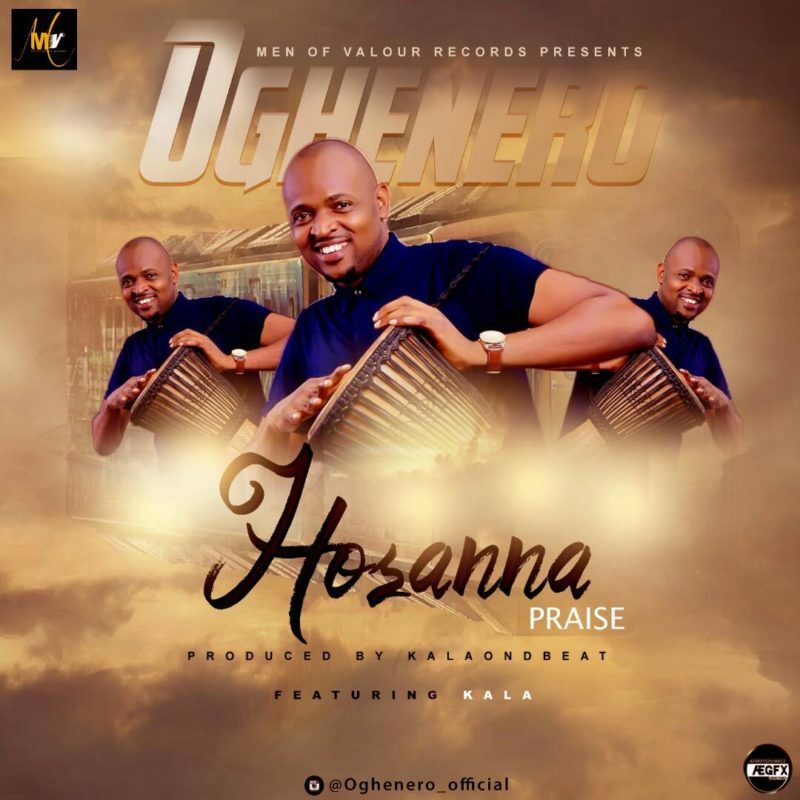 Get new gospel jam from Oghenero – Hosanna ft. Kala out now! Talented gospel music maker after his successful song “Almighty Hand” returns with another thrilling track “Hosanna”. “Hosanna” is an intense song of praise inspired by Jesus triumphant entry into Jerusalem according to the scriptures. The event as recorded in Matthew 21:7-9 has been distilled to an energetic African praise song. Listen enjoy and share Oghenero – Hosanna ft. Kala.